The jobs of nearly 2,000 workers at collapsed drinks business Conviviality look set to be saved as cash and carry wholesaler Bestway prepares to snap up the fallen firm’s retail chains including Bargain Booze. 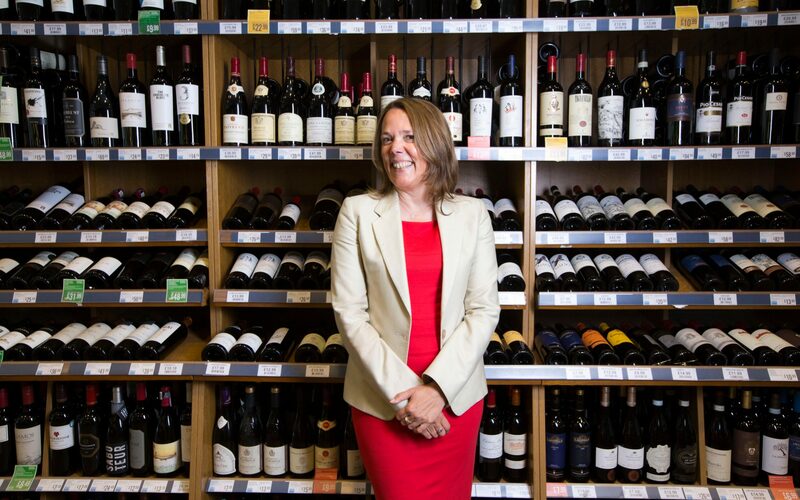 Bestway is understood to be imminently announcing the purchase of the Bargain Booze and Wine Rack chains, as well as other Conviviality businesses Select Convenience and WS Retail. Conviviality dramatically collapsed last month after failing to secure rescue funding from shareholders. If confirmed, the deal will secure roughly 2,000 jobs, bringing the total number saved to roughly 4,000 following the purchase of Matthew Clark and Bibendum by Magners cider maker C&C. Bestway, run by Zameer Choudrey, is thought to have paid roughly ?7.5m for the Conviviality businesses, according to reports of the mooted deal by Sky News. Conviviality’s administrator PwC declined to comment. Confirmation of the deal would help counter a run of bad news for the UK high street which has seen several restaurant chains enter into administration, with the likes of Jamie’s Italian, Byron and Prezzo among those closing stores and agreeing reduced rents with landlords in a bid to keep other sites trading. Conviviality ran into trouble last month after a string of profit warnings and revealing an unexpected ?30m tax bill. It promptly axed its chief executive Diana Hunter, who had overseen its breakneck expansion since floating on Aim in 2013. Earlier this week, Investec resigned from its role as nominated adviser of the company, effectively confirming that Conviviality will not return to the stock market even though just a few months ago its value stood at roughly ?800m.